Bored? Hungry? 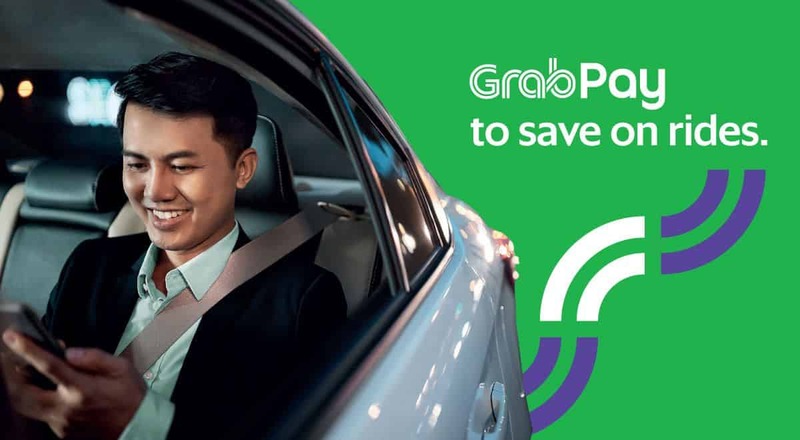 Check out our exciting GrabPay promotions. Savour the flavours of Gong Cha’s bubble tea with GrabPay! Click on ‘Purchase Now‘ below and pay exactly $18.00 – no more, no less! Your Gong Cha GrabPay Pass vouchers will be issued into your ‘My Rewards‘ tab in the Grab app immediately. *Note: this button link is accessible by mobile only. To purchase via desktop, click here to scan a QR code. Pass is valid for purchase now until 31 May 2019. Limited to 3 transactions per user. Beverages contained in the pass are valid for redemption between 1 Mar-31 Aug 2019 (6 months). Pass can only be purchased via GrabPay credits. Promotion is not valid for use in conjunction with other promotions. This promotion is non-transferable to a friend, and non-exchangeable/refundable if unused. Beverage is redeemable at all outlets except Takashimaya / SMU/ NUS/ Tan Tock Seng Hospital outlets, subject to availability of flavours. GrabPay to save on rides! Click on ‘Purchase Now‘ below and pay exactly $4.00 – no more, no less! Your $5 ride reward will be issued into your ‘My Rewards‘ tab in the Grab app immediately. *Note: this button link is accessible by mobile only. Valid for purchase via the Grab app only, while stock lasts. Each user is limited to 2 purchases. A purchase of $4 must be made via GrabPay. A $5 ride reward reward will be credited via ‘My Rewards’ in the Grab app within 15 minutes of a successful purchase. Reward is valid until 31 Dec 2019. Valid for all Grab rides except GrabHitch, GrabShare Minibus, GrabCoach, GrabShuttle and GrabWheels. Valid for rides paid with GrabPay Credits only. The reward is non-transferable, non-refundable and non-applicable with other promotions or discounts. Grab reserves the right to change the promotion at their own discretion. Other T&Cs apply.